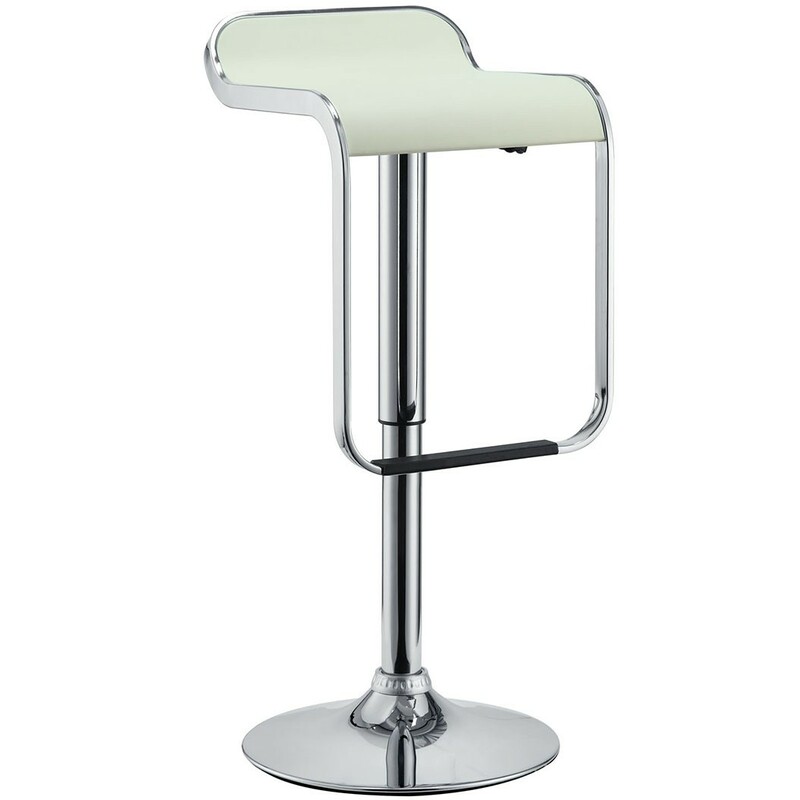 LEM style contemporary white bar stool has sleek lines that would be equally impressive in a restaurant or at home. 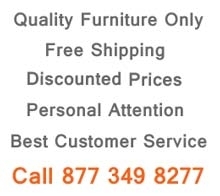 Our premium version has a high quality Italian leather seat. 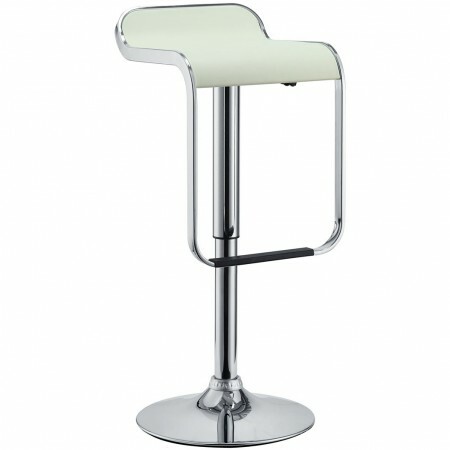 Perfect for entertaining guests at restaurants, your home bar, or for stylish seating around the kitchen counter.